"Seek the Kingdom of God above all else." 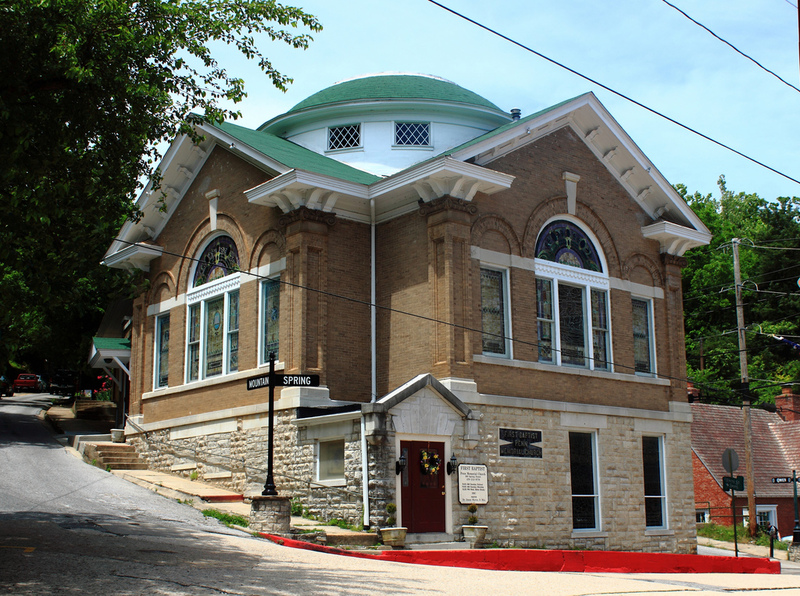 The church is located in the heart of Eureka Springs and is named in honor of William Penn. The original construction of the church began with just six charter members in the latter half of 1912 and was completed in October of 1913. 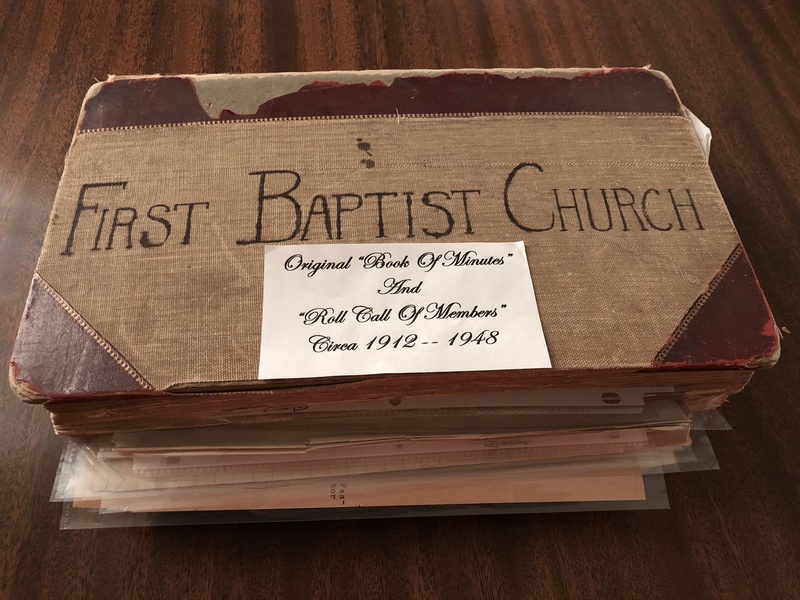 Originally it consisted of just the sanctuary and downstairs fellowship hall with at a cost of almost $15,000. As the church stands today, it has the unique distinction of being a church built on four levels with a street entrance on each of the levels. 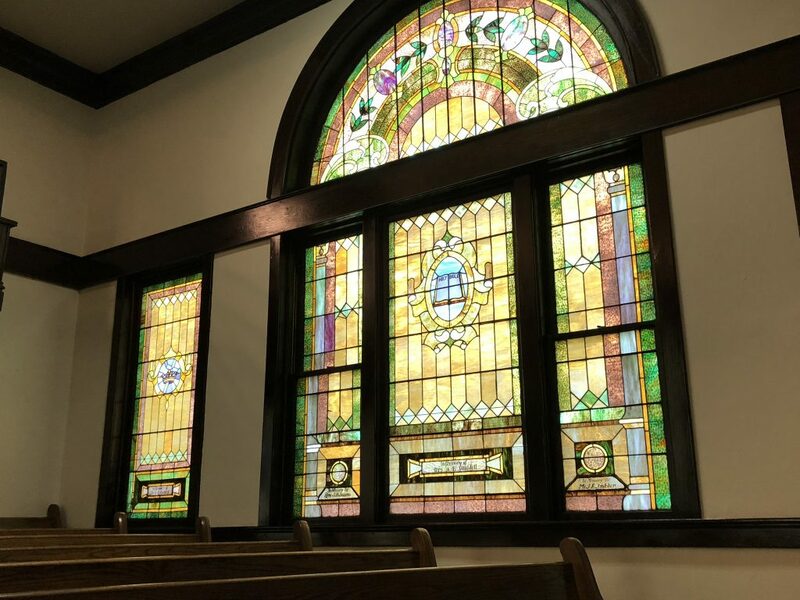 The stained glass windows in the sanctuary were an early addition to the church. We value our history as we move forward in our purpose. Wes has a passion to see the awakening of the Spirit of God in the body of Christ. 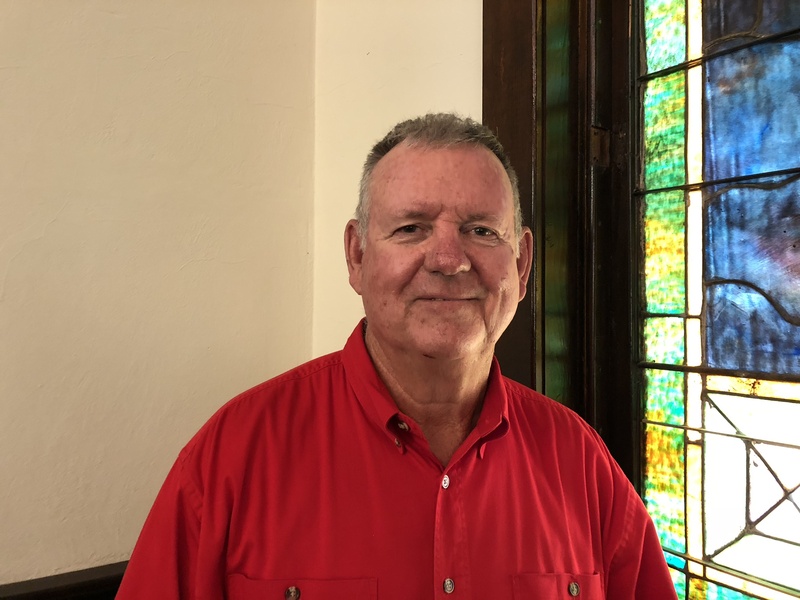 His mission is to lead the church to walk in the fullness of a personal relationship with God and establish strategies to effectively minister to our community. Worshiping God in all that we do. Positively impacting the city around us . Building meaningful relationships with each other. There is only one way to heaven through Jesus' sacrifice. There is only one true God in three persons, Father, Son, and Holy Spirit. If you would like more information, please email us below.